Bit by Bit is an invaluable resource for social scientists who want to harness the research potential of big data and a must-read for data scientists interested in applying the lessons of social science to tomorrow's technologies. "Salganik is one of the first natural-born computational social scientists, a sociologist whose doctoral work was one of the early landmark projects in the field. Bit by Bit is 90% textbook, 10% biography, putting into personal context issues that Salganik was among the first to wrestle with. … The text is clearly written--even breezy, in parts. It puts the reader in the shoes of the researcher: What decisions were made, why, and were those the best choices? It is suitable for an advanced undergraduate or graduate class in methodology, with a rigorous, mathematical appendix and a range of useful problems at the conclusion of each chapter." "This is a book to return to time and again. 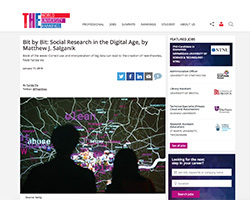 … Bit by Bit should be widely read by those engaging in social research, as well as beyond." "An enticing and important field guide to the new frontier of digital social research that will be of interest whether one is trying to figure out how to do more evidence-based policymaking or simply sell more toothpaste online. Impeccably organized and beautifully written in clear and accessible prose, the book doubles as a methods textbook for university students studying social and data sciences (or any field where research is at the center)." "Bit by Bit is, by far, the best and most up-to-date book on modern social science. Salganik writes compellingly and inspiringly. He has done a wonderful job of collecting a diverse set of meaningful examples and describing how they are important in language anyone can understand." 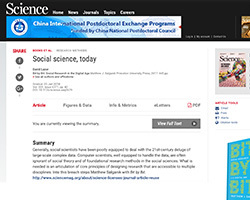 "Digital data is transforming social science, driving exciting innovations in methods while also raising difficult questions about reliability, relevance, and ethics. Written by one of the world’s most respected computational social scientists, Bit by Bit addresses the benefits as well as the pitfalls of leveraging digital data for scientific insight. The result is a highly readable yet intellectually rigorous introduction to the brave new world of computational social science." "This book is a gem―a rare combination of a highly accessible and engaging writing style coupled with an introduction to advanced computational methods for collecting and analyzing observational and experimental data." 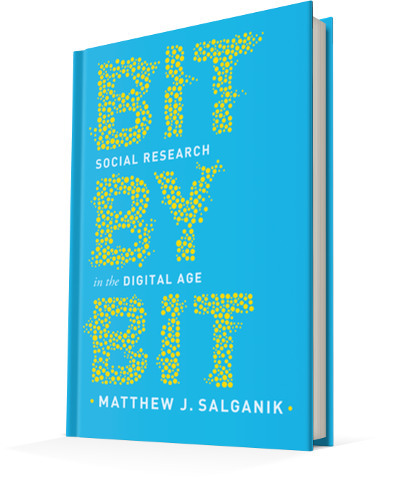 "In this engaging book about the evidence base of social scientific discovery, Matthew Salganik takes us on an important journey—from asking people their opinions, to watching and recording what people do, to noticing when the world inadvertently creates research data, to convincing research subjects to collect data for us, and even to recruiting thousands of citizens, citizen-scientists, and social scientists to collaborate in data collection and analysis." "A tremendously useful introduction for data scientists to the pressing questions of the social sciences, and for social scientists to the mindset and toolset of data science. 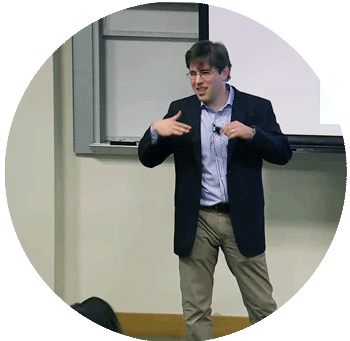 With skill and scholarly insight, Salganik addresses the ethical questions that arise at the intersection of data science and social science." "This thoughtful, elegant, and entertaining book will be the how-to manual for doing exciting social science in the digital age. For anyone who wants to do experiments in an ethically sound way, it will be indispensable." "A timely and important must-read for anyone interested in the intersection of social science and big data." 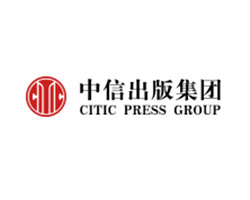 Bit by Bit will be published in Chinese by CITIC Press. 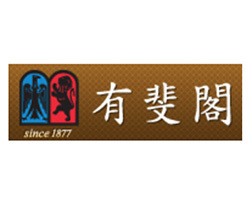 Bit by Bit will be published in Japanese by Yuhikaku Publishing. 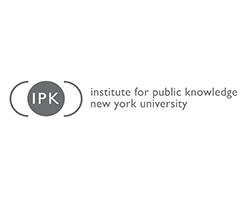 Salganik talks about Bit by Bit at NYU, Institute for Public Knowledge. 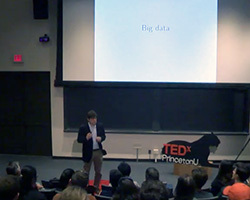 Watch Salganik's talk at TEDxPrincetonU, titled Beyond Big Data. 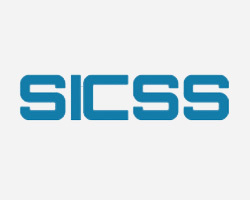 Bit by Bit will be used at the 2018 Summer Institute in Computational Social Science. David Lazer reviews Bit by Bit in Science magazine. Farida Vis reviews Bit by Bit in Times Higher Education. 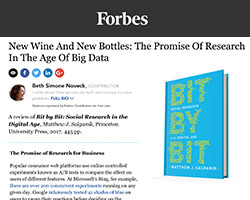 Beth Simone Noveck reviews Bit by Bit in Forbes. 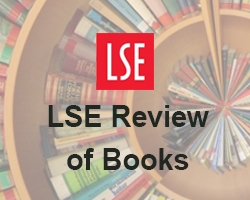 Marziyeh Ebrahim reviews Bit by Bit in the London School of Economics Review of Books. 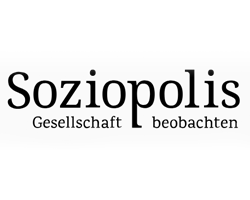 Janosch Schobin reviews Bit by Bit in Soziopolis (in German). 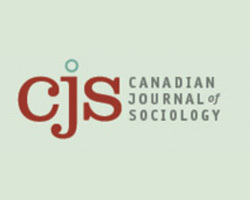 Tatsiana Amosava reviews Bit by Bit in Canadian Journal of Sociology. 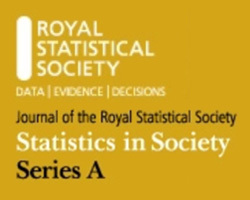 Thomas King reviews Bit by Bit in the Journal of the Royal Statistical Society, Series A (Statistics in Society). 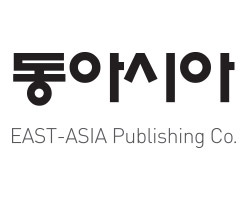 Bit by Bit book will be published in Korean by East-Asia Publishing Co. 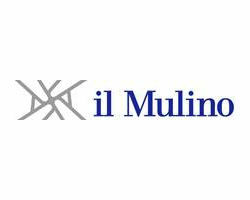 Bit by Bit book will be published in Italian by il Mulino. Bit by Bit wins 2019 PROSE Award from the Association of American Publishers.